Super Savings Item! Free Shipping Included! 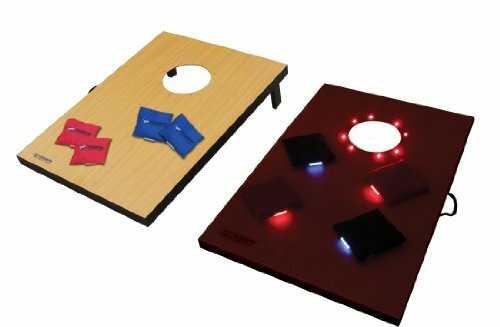 Save 39% on the Triumph LED Tournament Outdoor Bean Bag Toss Game Includes Eight Bean Bag Toss Bags by Triumph Sports at Scruffs Game. MPN: 357052. Hurry! Limited time offer. Offer valid only while supplies last.